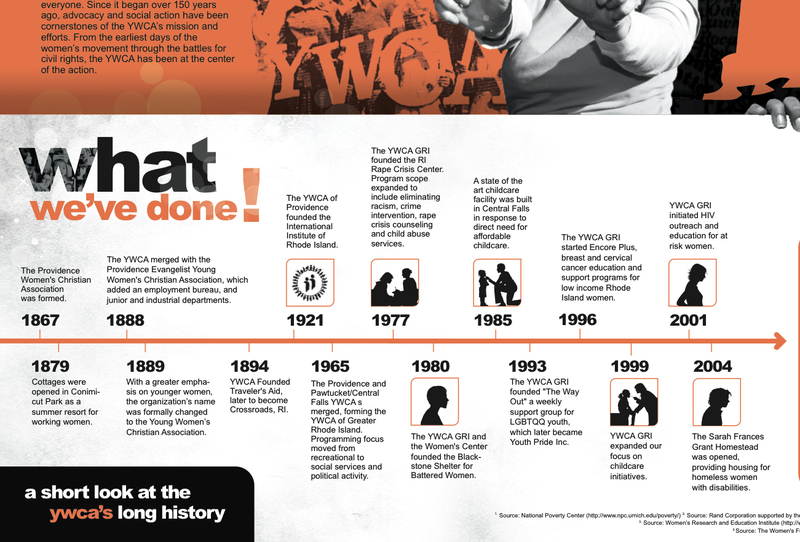 Reinforce the importance of the YWCA Brand and the power of its story. Create brand consistency between offline and online marketing. Persuade and recruit people to volunteer, become a member, and financially contribute online and offline. 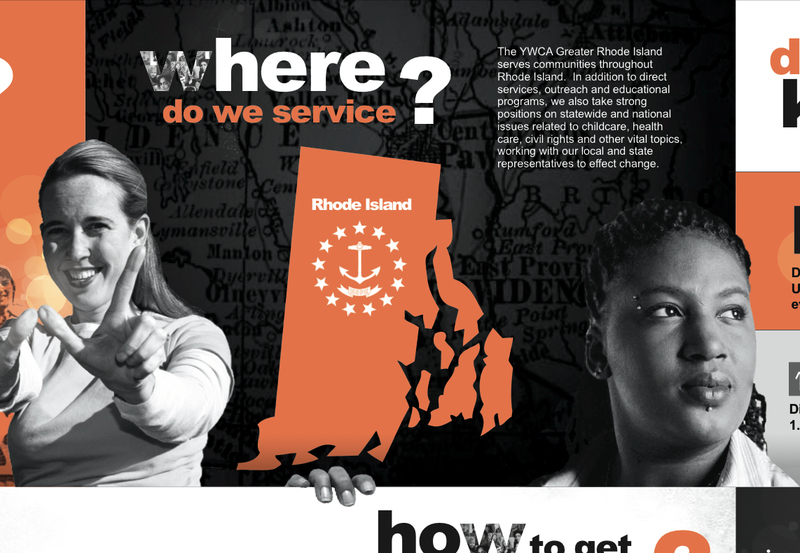 Challenge Consistent with its mission of empowering women, the Greater Providence YWCA partnered with Xzito to achieve three goals: Reinforce the importance of the YWCA Brand and the power of its story. Create brand consistency between offline and online marketing. Persuade and recruit people to volunteer, become a member, and financially contribute online and offline. 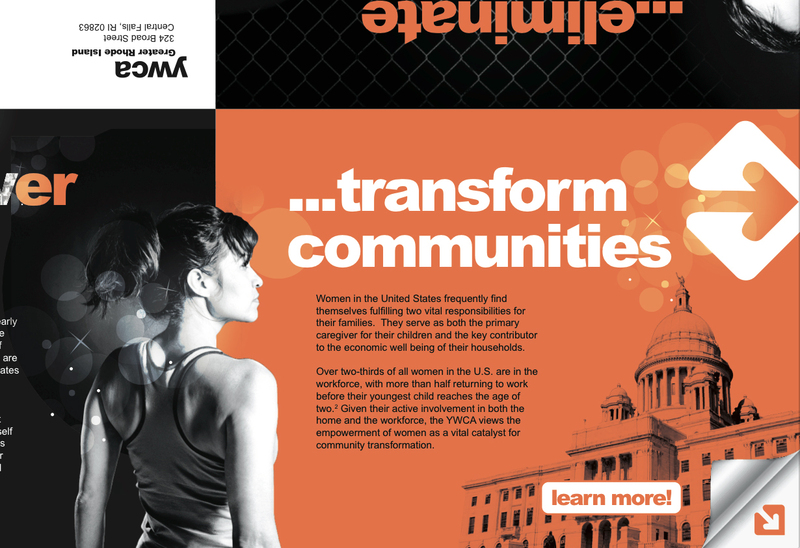 Our Solution The Xzito creative team created a theme and story which would reflect the organization's mission and draw a distinction between the YWCA and the YMCA. 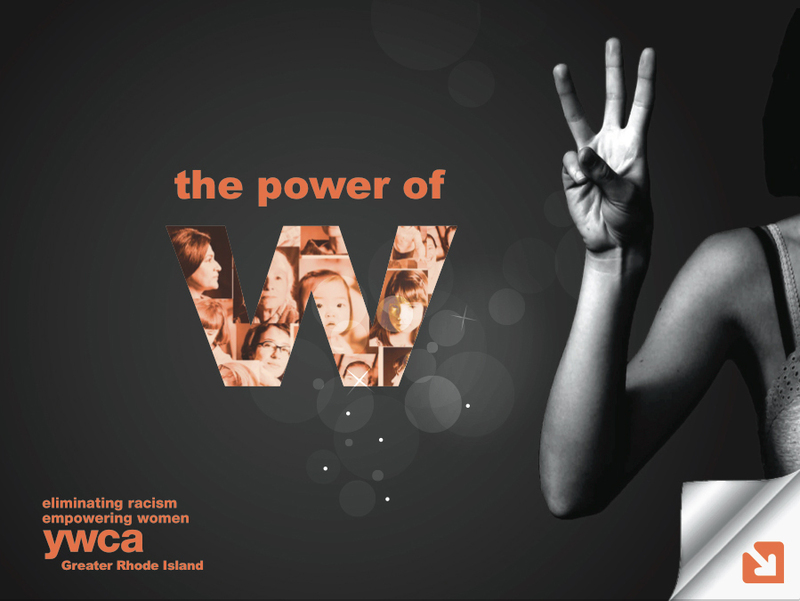 We conceived the "The Power of W" message and brought it to life. 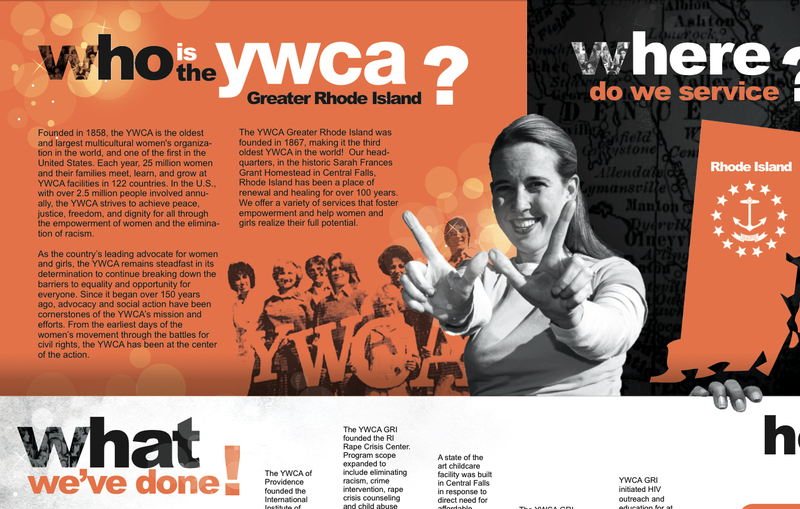 Xzito's graphic and web team the designed and developed the YWCA's website around "the Power of the W" story. 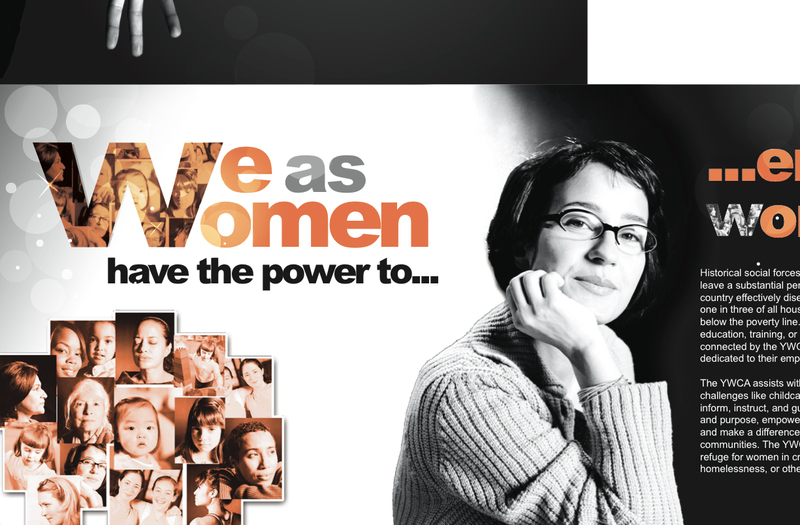 Finally, in order to attract and involve more people with the YWCA, a new lead generation brochure was created. 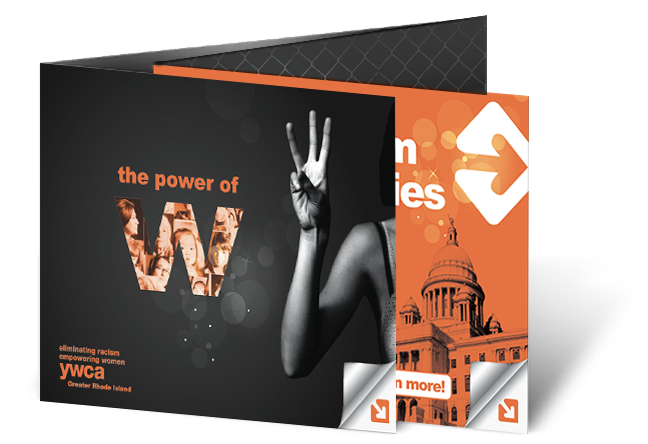 This matched the website's design, thus enabling brand consistency across its online and offline marketing program.